I absolutely love what I do and making happy brides is one of my greatest pleasures in life. I was lucky enough to be interviewed on Wedding Venture recently. I am one of their featured vendors. Check out the interview here. 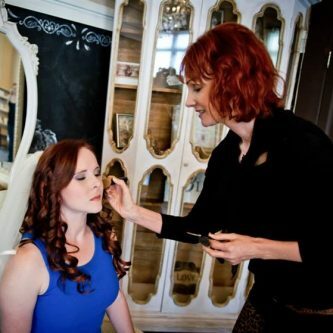 To get in touch with me or to learn more about my wedding makeup and hair services, click here. Browse through my portfolio here. I look forward to making you gorgeous on your special day!